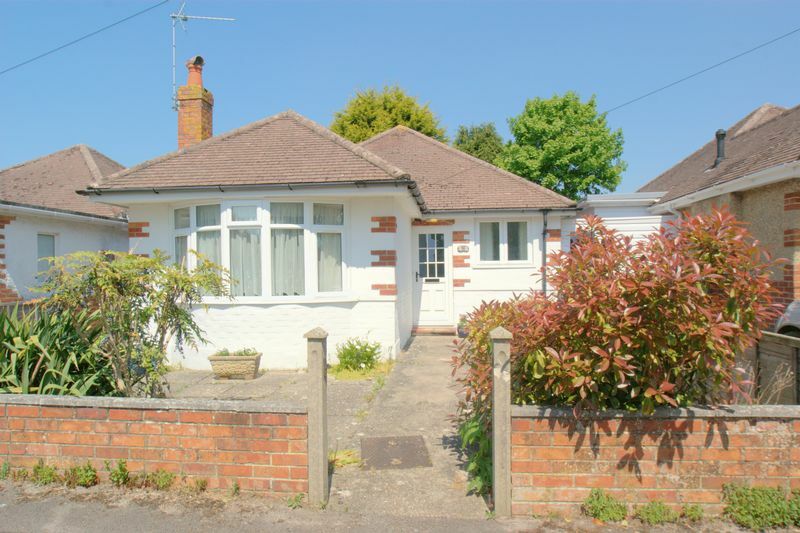 *NO FORWARD CHAIN**LOCATED A STONE'S THROW AWAY FROM THE TRANQUIL BERNARD'S MEAD**TWYNHAM SCHOOL CATCHMENT* A fantastic opportunity to acquire this well presented detached bungalow situated in a quiet popular tree lined road in Christchurch, BH23. 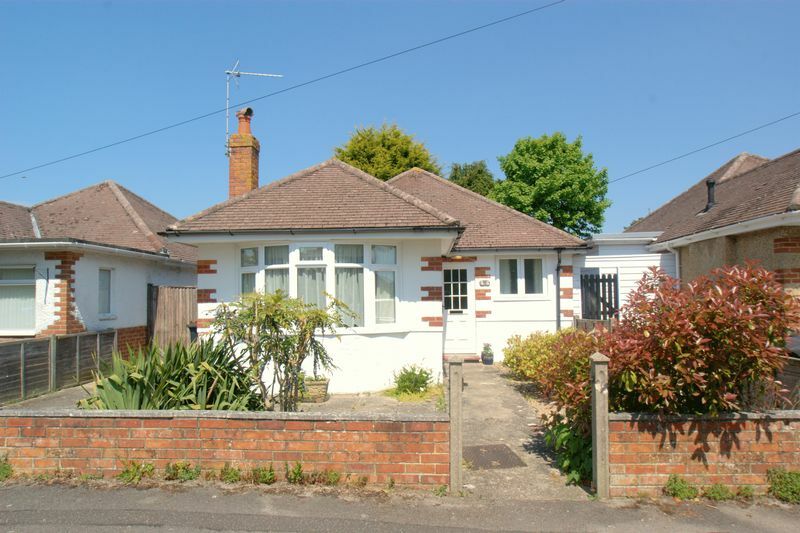 This 1930's home is bright and airy throughout comprising of TWO DOUBLE BEDROOMS, one currently being used as an additional reception room. 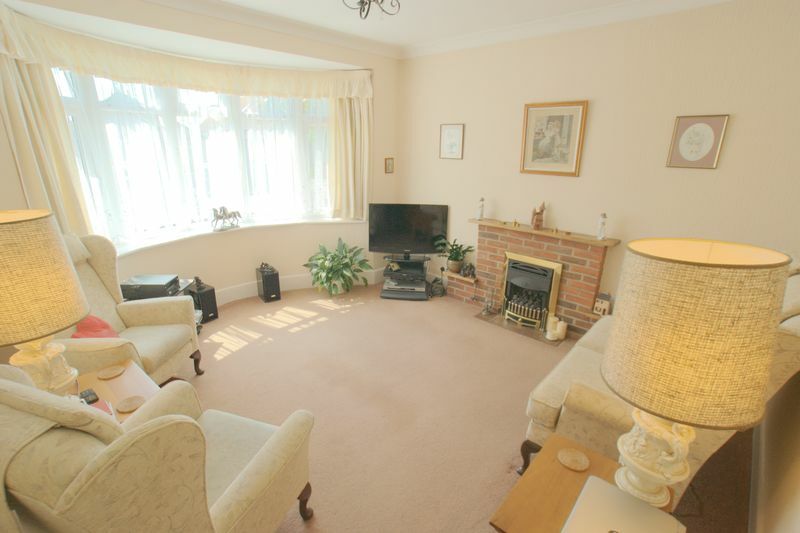 The front reception/ bedroom is spacious and benefits from a large bay window and gas fire. 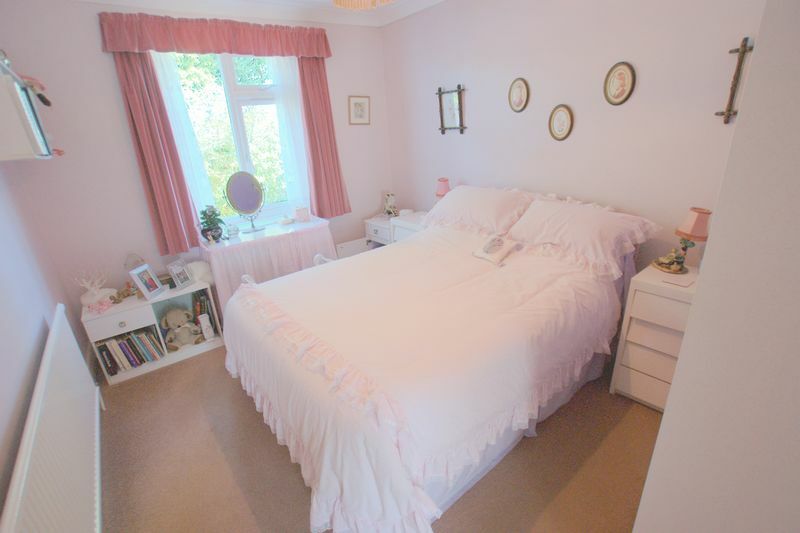 The current Master bedroom overlooks the rear of the property and benefits from a built in wardrobe. 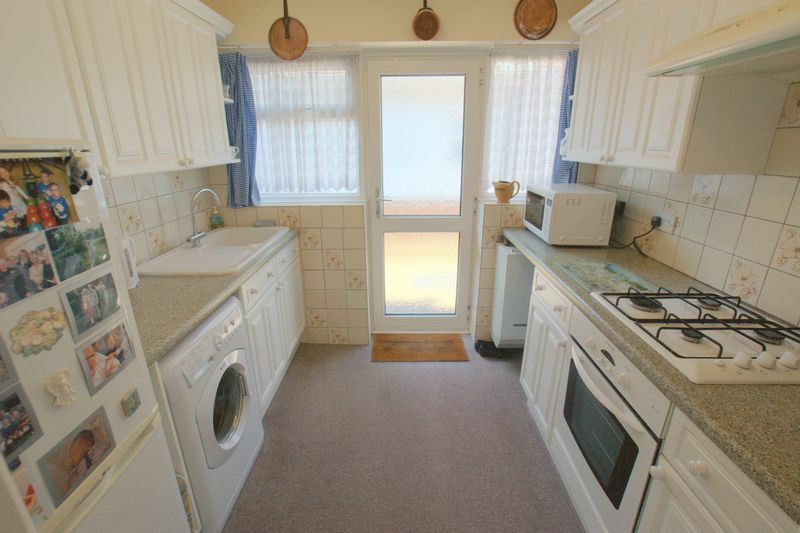 There is a family sized bathroom with bath and shower over and a separate WC. 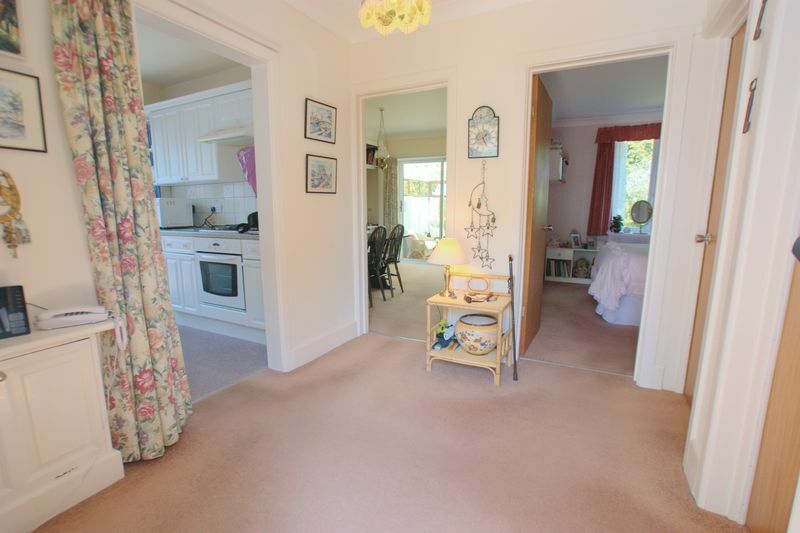 Moving through the property there is a good sized kitchen with a door leading out to the side of the property where you can access the front and rear garden. 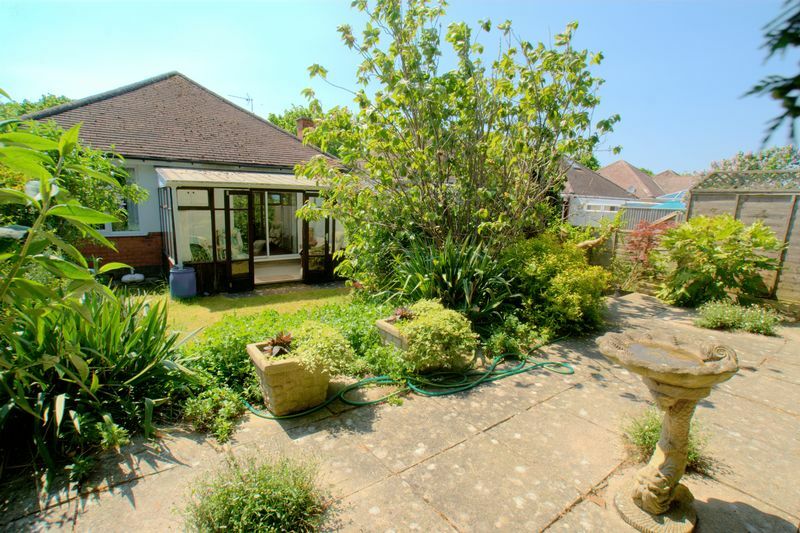 The second reception room / bedroom is situated to the rear of the property with built in storage cupboards and a good sized conservatory leading off where you can sit and enjoy the tranquil surrounds of the beautiful secluded garden. 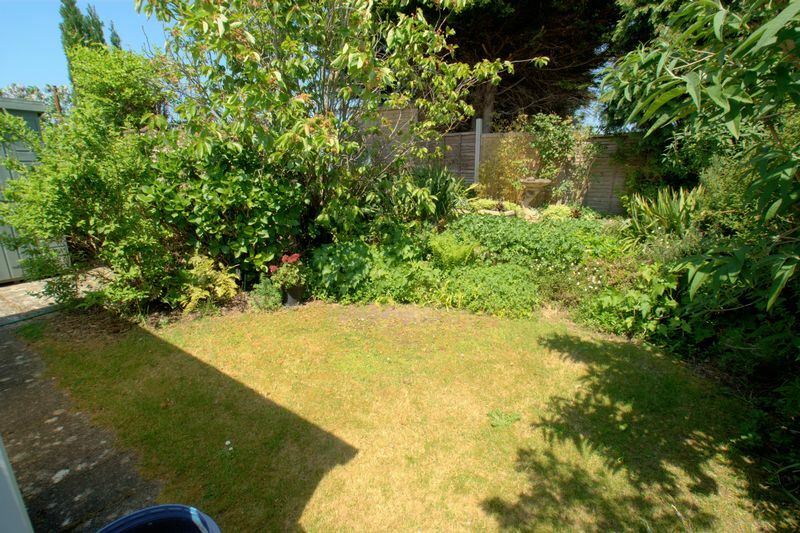 Outside the property benefits from a medium sized garden with lawn, mature shrubs and patio area. 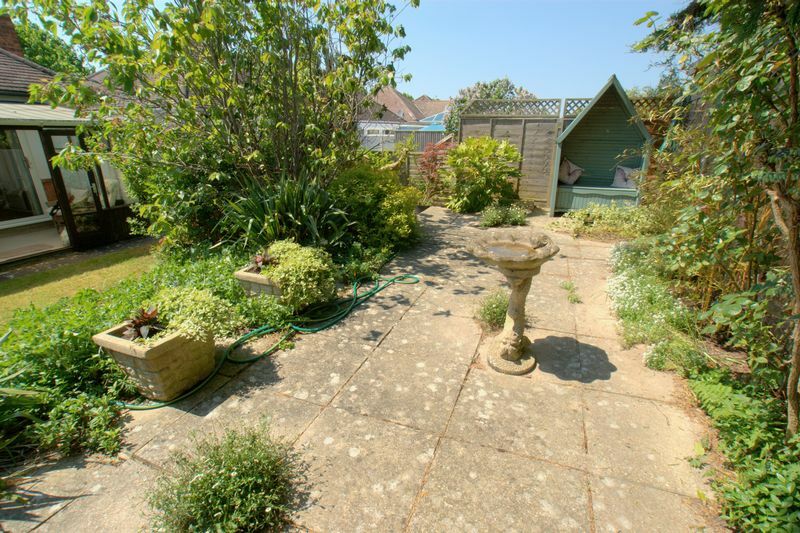 The front of the property benefits from a low maintenance garden with off road parking. 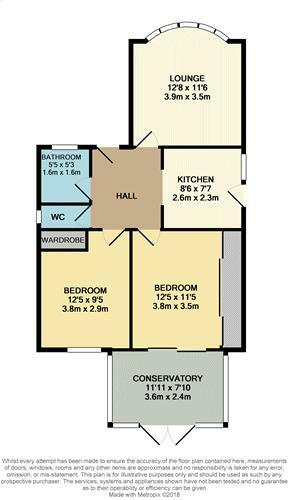 Further benefits include spacious entrance hall, gas central heating and double glazing throughout and SCOPE TO EXTEND / RECONFIGURE. 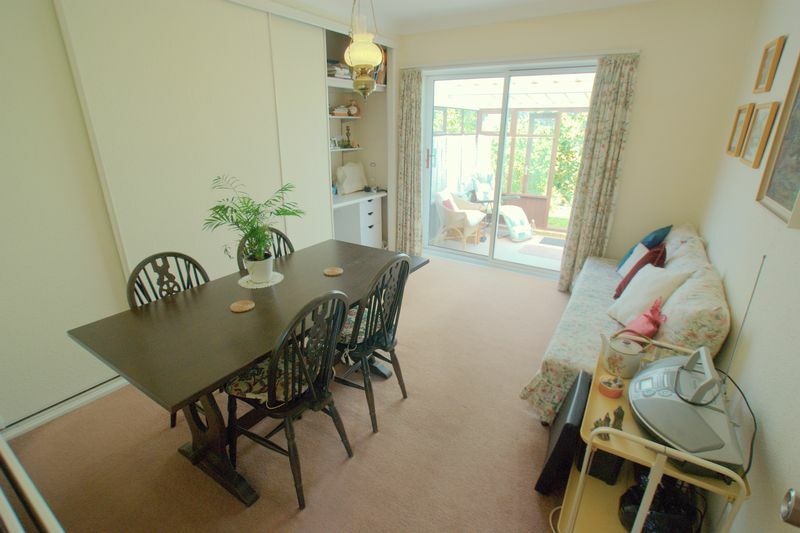 This property is ideally situated within EASY REACH TO MAIN TRAVEL LINKS including main bus routes, The Wessex Way and Christchurch Railway Station which provide easy access to Bournemouth Town Centre, Poole, Southampton, London and afar. Bournemouth Airport is also within easy reach. The historic town centre of Christchurch is a sought after location with its many restaurants and bars. Christchurch Priory and the local Regent Centre Theatre are very popular, together with walks along the River at Christchurch Quay. 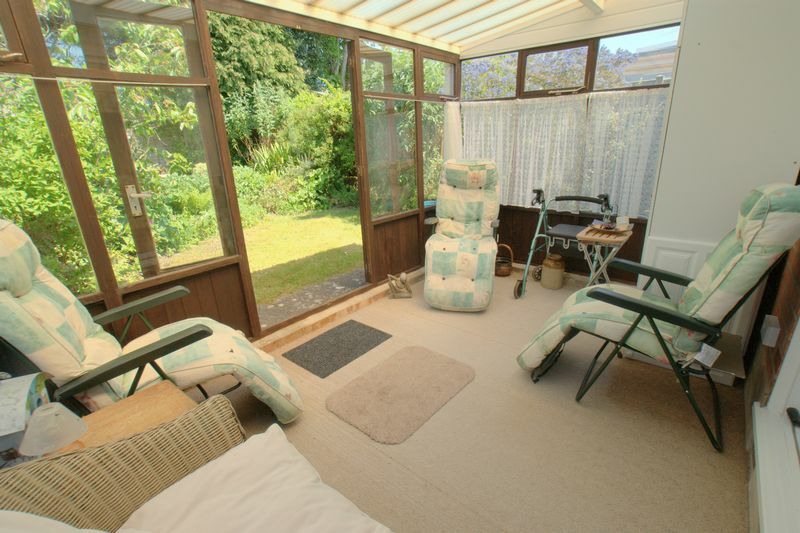 Viewings highly recommended to appreciate what this property has to offer. Please call MK Estates to arrange your viewing today.